The Midnight Music Community “member spotlights” let you take a sneak peek into the music tech journey (so far!) of one of our members. The first Spotlight article features one of my most enthusiastic action-taking members Janice Cook from Vernon Center Middle School, Vernon, CT in the USA. Janice has discovered that incorporating technology into her year 7 and 8 classes has enhanced engagement and collaboration in her classes. What do you teach and where? I took a 45 minute workshop on projectors, provided by a language arts teacher at our school. 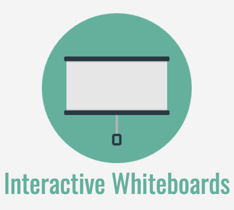 The course talked about what you could do with a SMART board versus what you could do with a simple projector. I realized that a projector would do everything I would ever want for my classroom. As most classrooms were moving to SMART boards, projectors were available at no cost. I asked our electrician to mount it to the ceiling and my entire approach to teaching changed overnight. My 7th grade general music students went crazy for both Incredibox and Chrome Music Lab in the spring. The Midnight Music PD Community brought these ideas to my inbox. They seemed like a good match for my classroom so I gave it a try. It is a lot of work to troubleshoot a new technology lesson plan and determine what guidance and structure students will need to be successful. Once I saw how engaged my students were and the level of collaboration that was taking place in the classroom I knew these would be activities that I would want to repeat again and again. What’s your next music tech goal? Our 8th grade students take a course called Soundtrack Creation which uses the iPad version of Garageband. These students now come with 1:1 chromebooks and I recently became a Level 1 and Level 2 Google Certified Educator. 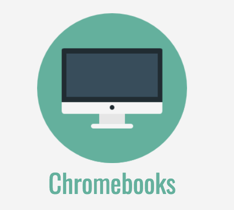 I spent a lot of time in the spring learning about how the Google tools could transform my classroom but now I am finally going live. I have always dreamed of a paperless classroom and this trimester I am using Google Classroom to deliver the Soundtrack Creation course. There are bumps along the way (as anyone who has worked with Doctopus and Goobric can attest) but I think it is good to model for our students that we are constantly learning, and failing, and persevering right along with them. Tell us why you decided to join the Midnight Music Community. What’s your favorite thing about it? 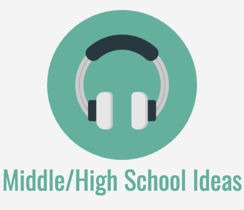 [USA] we discussed how we were addressing Creating, Performing, and Responding and also how well our middle school courses aligned to the high school electives. We decided to add an Exploring Music Composition course for our grade 7 students and the Soundtrack Creation course became our 8th grade music technology offering. I had very little music technology background other than Finale at that time but there was no question that it was what our students needed next in their sequence so I was ready to dive in. I began reading some books and taking some online courses but the materials offered by Katie Wardrobe stood out as the most relevant to my classroom. The Midnight Music Community came along at just the right time for me. Knowing that I have colleagues who can help me troubleshoot gives me the confidence to try new technology in my classroom. 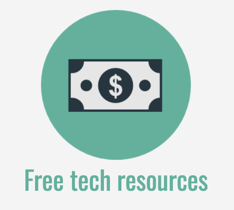 What’s the biggest challenge you’re facing when it comes to music technology in education? 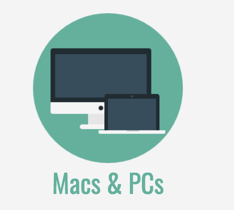 There are many restrictions placed on devices within a school setting. Sometimes I find a great lesson and try it out on my home iPad and get excited about the potential only to find later that there is a roadblock preventing me from bringing that experience to my classroom. Sharing files, saving files, backing up files, etc on the classroom set of iPads and within Google Classroom has taken a significant amount of time and research. I am constantly worried about another student deleting or editing a student’s work from one class period to another. 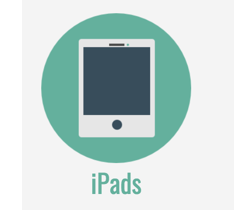 Students often authorize updates without a second thought and at once that class set of iPads is out of sync Air Dropping becomes difficult and screenshot worksheets may no longer resemble what students are seeing on their screens. 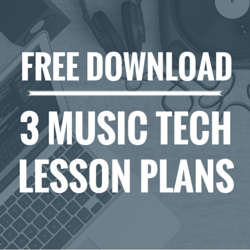 It is worthwhile to work through these struggles and I am grateful for what I have learned along the way but there are certainly some growing pains while bringing technology into the music classroom. If you could give one piece of advice to a brand new music teacher regarding the use of technology in music education what would it be? Baby steps. Find a way to bookmark all the things that catch your eye but only choose one or two to try at a time. Really devote time to maxing out that new technology trick. 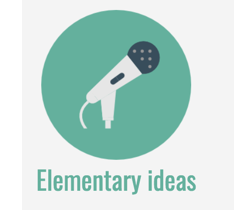 Find all the ways it can enhance student learning. 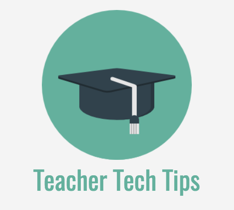 Identify all the ways it can make your life as a teacher more efficient. Dive in to perfect those one or two things and then step back and evaluate which one or two might be the next step. 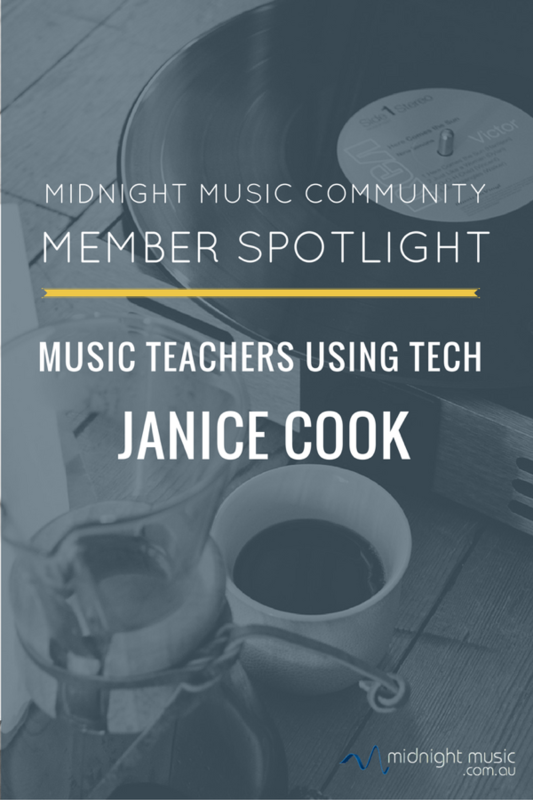 Join Janice and hundreds of other music teachers just like her inside the Midnight Music Community where you can find personalised help and step-by-step instructions for using technology in your music teaching. 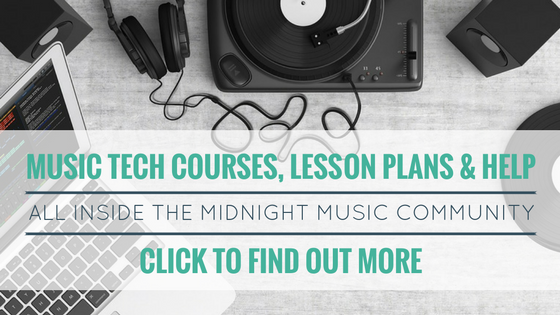 There are online courses, lesson plans, tips and tutorials – all designed especially for music teachers. 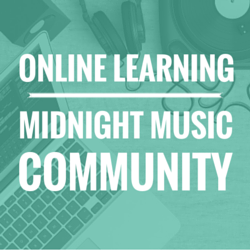 Learn more about the Midnight Music Community here.